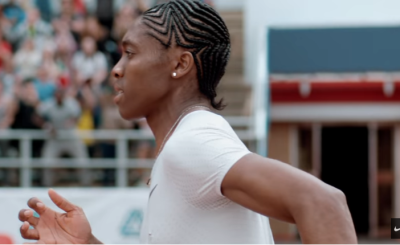 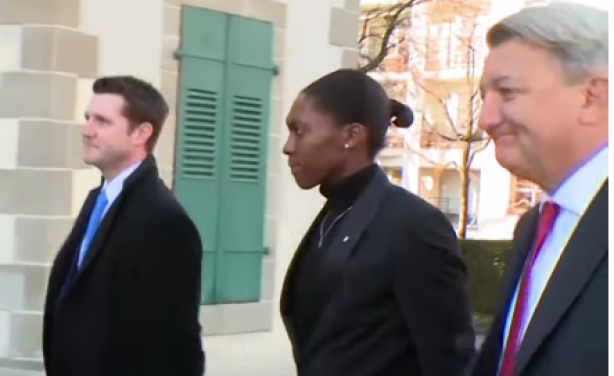 The United Nations Human Rights Council has adopted a resolution to defend athlete Caster Semenya's rights to participate in sport, the South African Department of International Relations and Cooperation says. 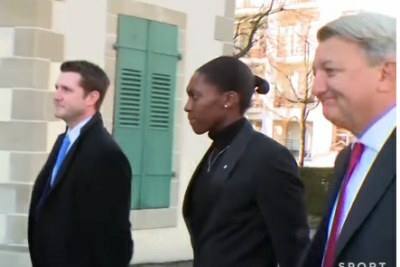 On the same day, the Council of Abritration for Support said a decision on Semenya's case has been postponed to late April. 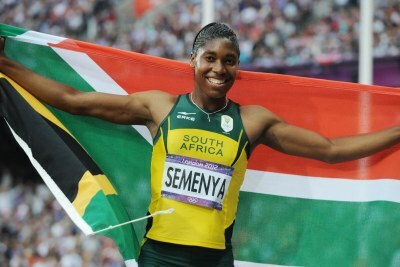 The athlete is challenging proposed changes to IAAF regulations that could force her to lower her testosterone levels.